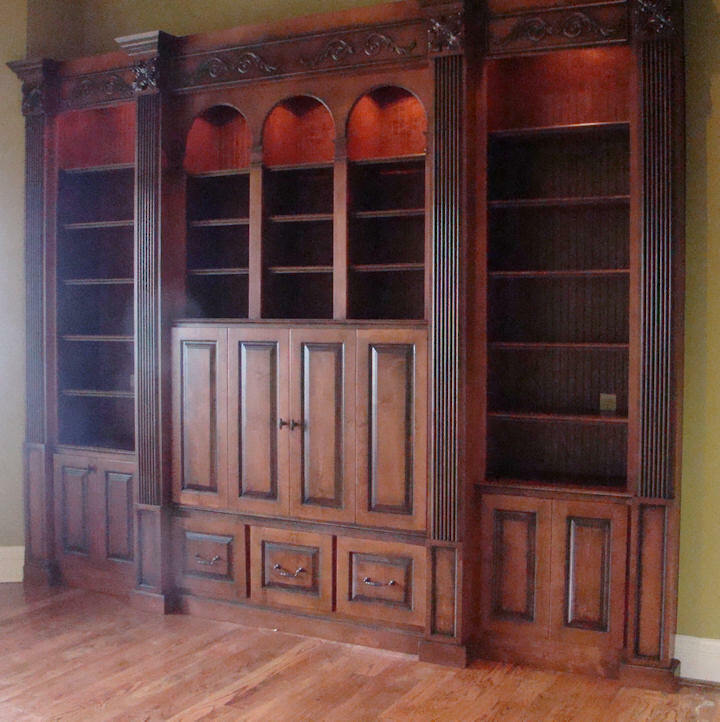 I build furniture and cabinets the old fashion way, handcrafted, and not with an assembly line type of production. The following pages contain photographs of some of my work. If you see something you like, please contact me for details of how to order. Each item I build is one of a kind, because I do not use a computer driven machine to mass produce anything.